First thing, it's going to be beautiful, so pack for summer. Expect high 70's to low 90's while you are here and as of right now, no rain (or snow, haha). It's going to be the type of weather that all of us Minnesotans wait for all year. Second, our co-founder Bill Svoboda will be doing a breakout on Website & Online Marketing 201, on Tuesday afternoon at 3:45pm, and it will be PACKED with info that you can take home and apply today, to see HUGE results in your business... but if you have more questions about what to do while you are here, definitely chat with him. 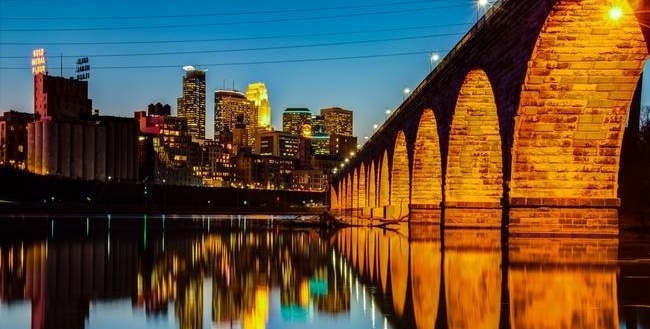 The Stone Arch bridge is one of most photographed pieces of architecture in our picturesque city and taking a walk across the Mississippi River is a perfect way to end a long day. Once on the other side of the river, you'll find yourself in a quaint part of the city called Saint Anthony Main with cobblestone streets and old-world feeling simplicity in the middle of a modern city. 2- Snap a Pic on the Guthrie's Theater "Endless Bridge"
At the foot of the Stone Arch Bridge, overlooking the mighty Mississippi and directly under the Minneapolis skyline sits the Guthrie Theater. While you may not have time to attend a show, it's definitely worth walking in and taking a walk on their "Endless Bridge." It'll be a picture you take home to show all of your friends and they will all want to plan their trip to Minneapolis to see this 8th wonder of the world. Although most of our year is spent with weather that would make you think otherwise, the Twin Cities (Minneapolis/St. Paul) loves ice cream! Just two blocks past the Guthrie Theater is a Twin Cities ice cream landmark, Izzy's Ice Cream. This beautifully architected building boasts some of the most creative flavors and is one of our favorite ways to end a warm summer day. Why the name "Izzy" you might ask? Well, get ready for this... Izzy is the name they give to the small, 2nd scoop of ice cream that they top each of their normal scoops with. So at Izzy's, you not only get the flavor you want, but you gat a small Izzy scoop of another to try! Now that's what we call "sweet!" 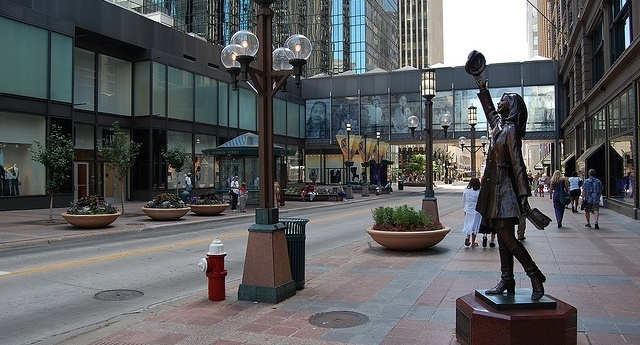 Oh yes, as the picture above shows... the famous Mary Tyler Moore statue is also on Nicollet. Since it's cold in MN for most of the year, the Twin Cities takes it's coffee pretty serious. The famous 2-Story Dunn Bros right outside of the hotel, otherwise there are 3 of the highest rated coffee shops in the city within 15 blocks of the hotel. - Bachelor Farmer Cafe- 7 blocks away and some of the bakery to go with your latte). - Spyhouse, North Loop- 15 blocks away and known for their Vanilla Latte, Spy Girl Latte and freshly roasted coffee. It will also be one of the most beautiful coffee shops you'll ever visit). 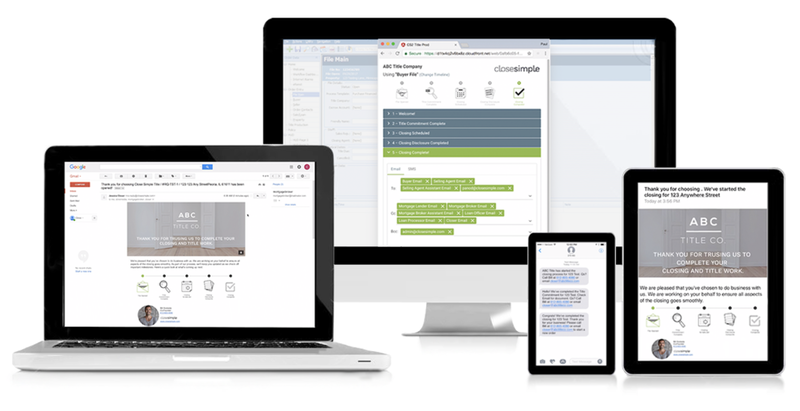 One of our newest CloseSimple clients just launched 3 weeks ago... well, with CloseSimple in hand, the owner of that company had a meeting with a Real Estate Broker in her area (who was not currently giving her any deals). After showing that Broker the type of communication that her company would now be sending during the closing process through CloseSimple (the Text Messages, Email Updates & Pizza Tracker for Title™ timeline), she walked away with 20 more deals per month! If that's not enough... that same title company owner had another meeting with a builder who now will be doing 100 deals/year with her company because that builder desperately wants those same updates with the volume they are doing.  What would 20 more deals/month and 80-100/year do to your bottomline? Well, hopefully this helps you plan a few nice things to do around the city, but please let us know if you had any other questions or specific things you'd like to find to do while you are here.